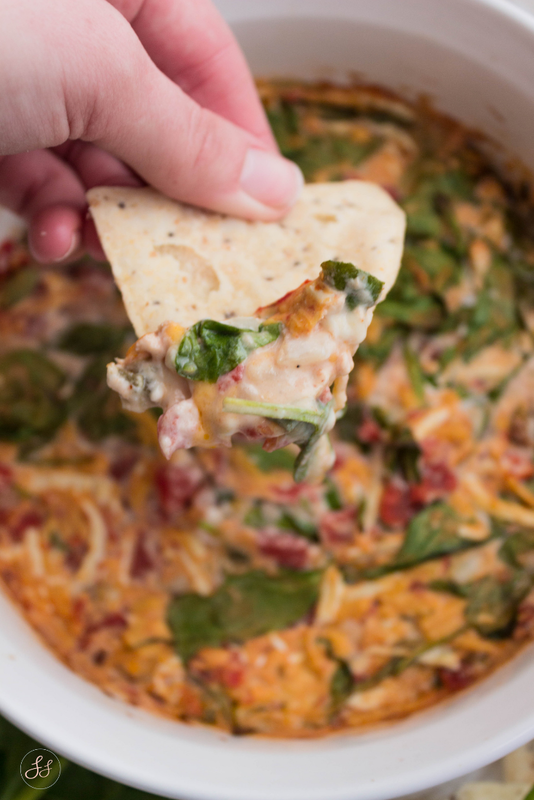 Mexican flavor with the creamy texture of a spinach dip? Give me the whole bowl, please! 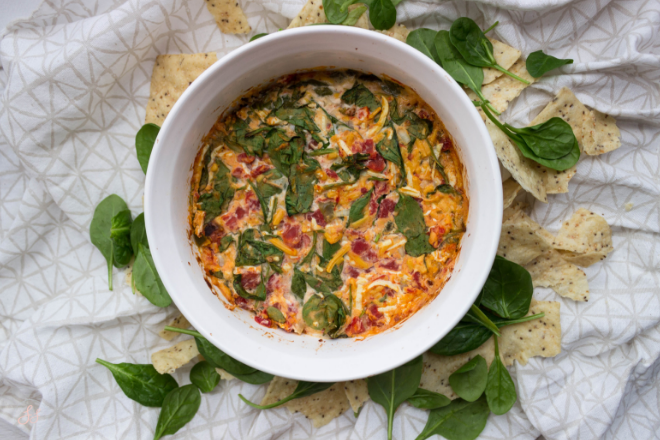 With those Superbowl parties coming up, I'm here to make your life easier and give you an option to whip up a dip that will make people at your party happy and those with food allergies/preferences even happier! 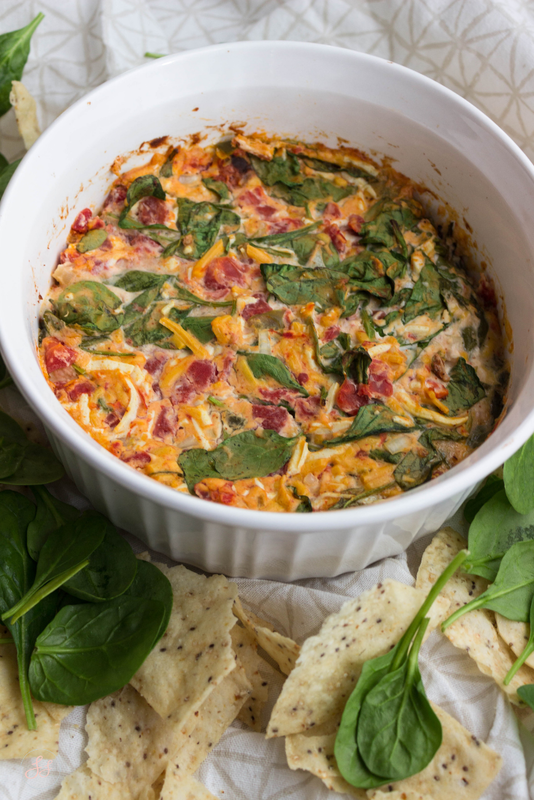 *The recipe itself makes about a 1.5qt sized dip. If you need it for a large party, I suggest doubling the recipe. *My husband said that it could be spicier. With that said, I suggest instead of using mild diced tomatoes, use hot. Or use some hot sauce in the recipe to your taste. *I think I used more cumin and chili powder in my recipe so feel free to add more to yours as well. I hope this makes for a great addition to your SuperBowl party! Or just a party in general!